Mary is a trained birth Doula, providing continuous physical & emotional support for families during the birth process. 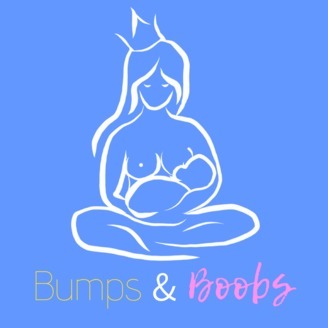 She supports mothers of all ages through home birth, unmedicated/medicated birth, hospital birth, cesareans, postpartum care, breastfeeding and more. She serves as the only Lamaze® Certified Childbirth Educator in South Central Kentucky. She has also recently been elected to the Lamaze International Board of Directors! In addition to providing doula support and childbirth education, Mary does a ton of birth advocacy work for the state of Kentucky. She lives on a family farm with her husband and two children. 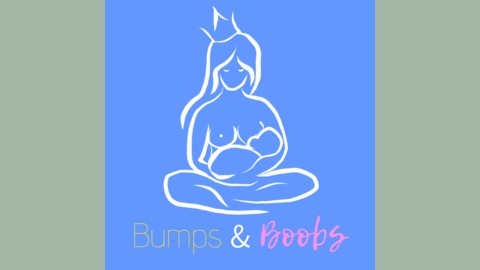 Mary Duke and I discuss what Lamaze Childbirth Education is, when you should take a childbirth education class, The 6 Healthy Birth Practices, and much more! Want to be featured in the next podcast episode? Leave a review on iTunes to be featured on the podcast as ‘reviewer of the week.’ It’s one of the fastest and easiest ways to support the show!